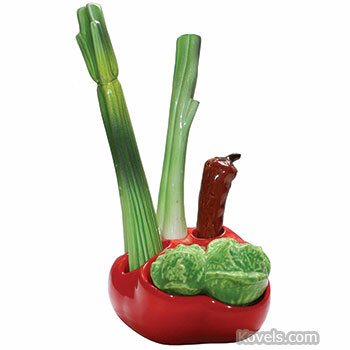 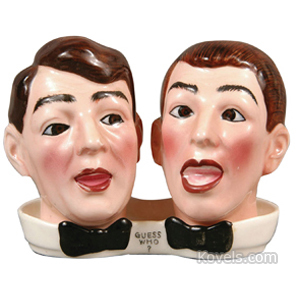 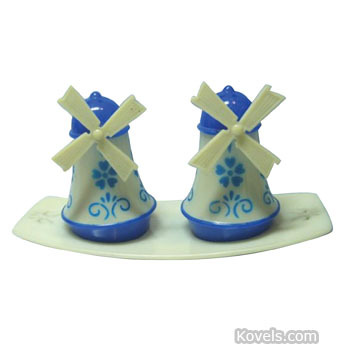 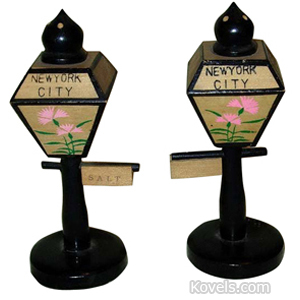 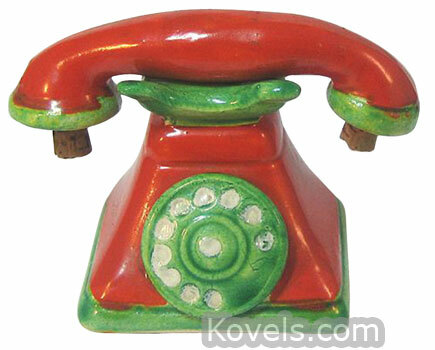 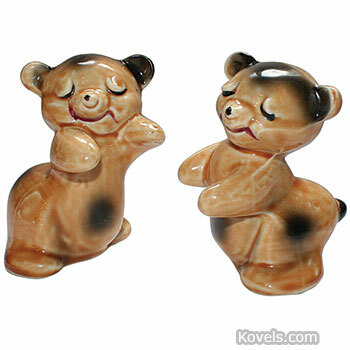 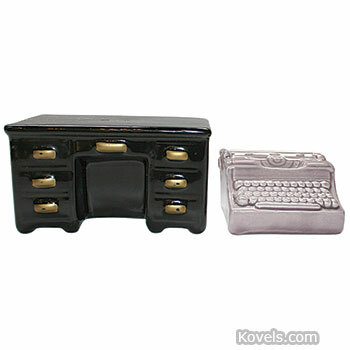 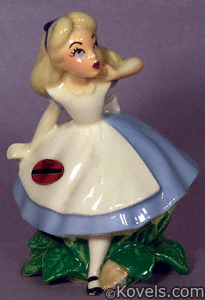 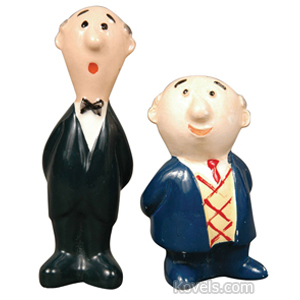 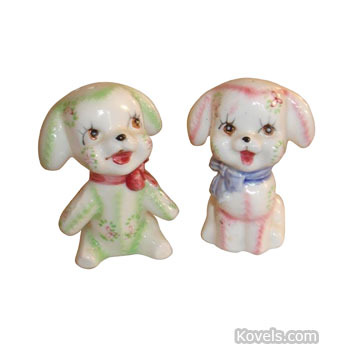 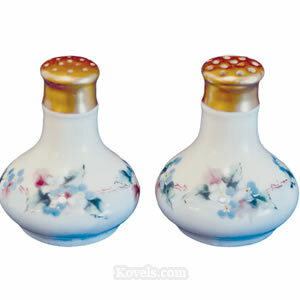 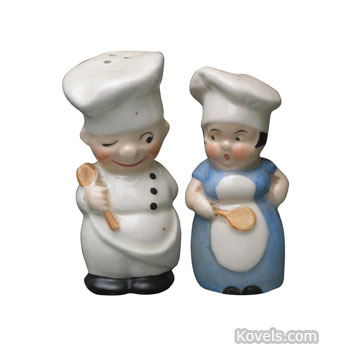 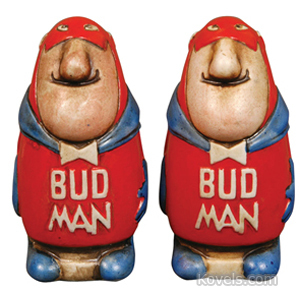 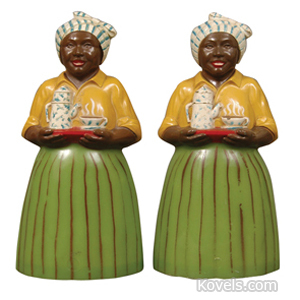 Salt and pepper shakers in matched sets were first used in the nineteenth century. 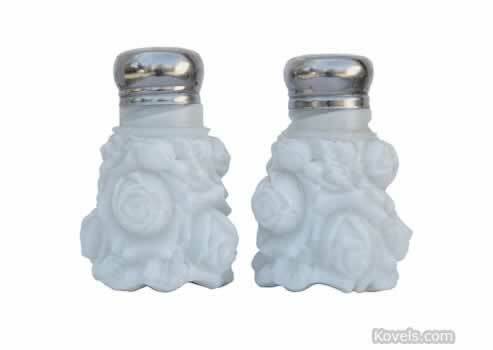 Earlier, salt was served in small open bowls. 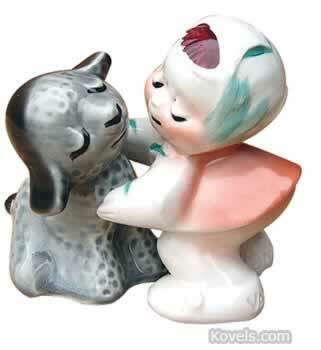 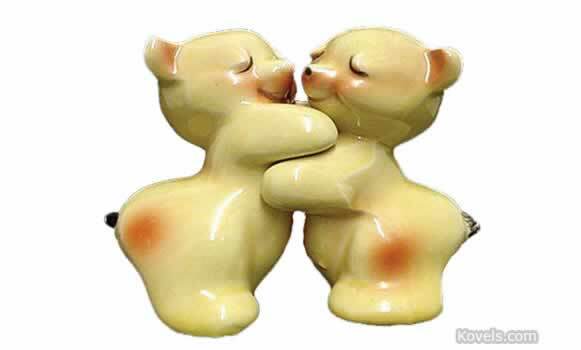 Collectors are primarily interested in figural examples made after World War I. Huggers are pairs of shakers that appear to embrace each other. 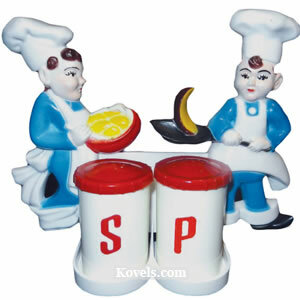 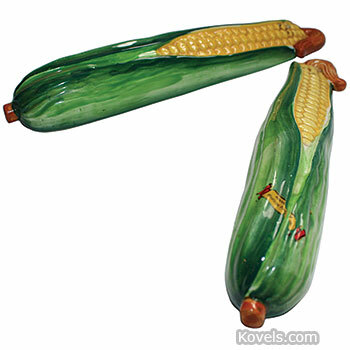 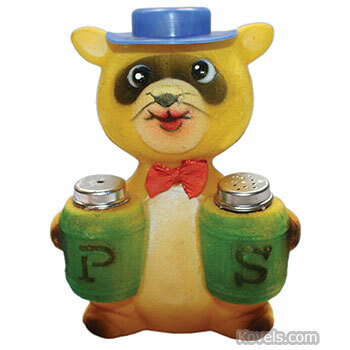 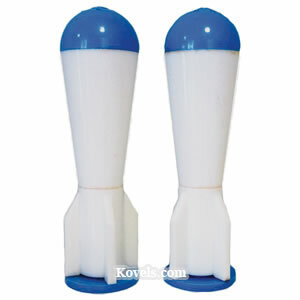 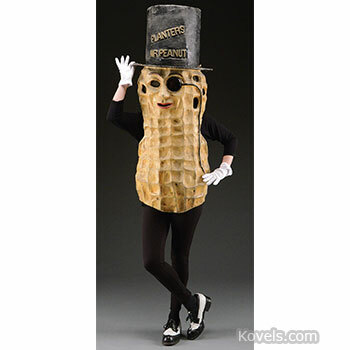 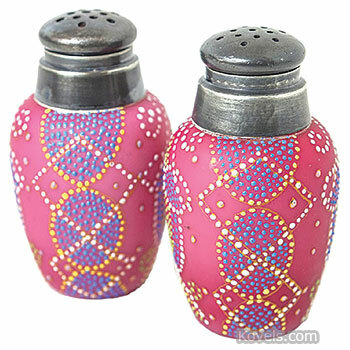 Many salt and pepper shakers are listed in other categories.